Saint Mary Magdalene will now be remembered in the Church’s liturgical calendar the same way the twelves apostles and Our Lady are remembered. The Vatican has issued a decree elevating the memorial of her life to a feast, something reserved for important moments in Church history and important people like the apostles and the Blessed Virgin Mary. The saint already has a day, July 22, dedicated to her in the liturgical calendar. However, that day is considered a ‘memorial’ and about 11 other saints are remembered on the same day. From now on St. Mary Magdalene takes precedence over all the rest. Making her memorial a feast, on par with the apostles, highlights her importance to the church and confirms what Christian scholars and doctors of the church have written about the saint for centuries. She was the “first witness” to see the empty tomb and the risen Christ, and the first person to spread the word of the resurrection. When she runs from the empty tomb to upper room where the apostles are locked in, Mary Magdalene becomes “'apostolorum apostola', as she announces to the apostles what they in turn will announce to all the world,” says Archbishop Roche. 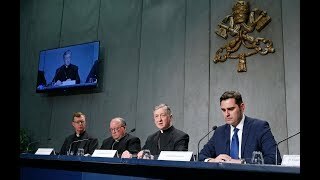 Watch this week's episode of Vatican Connections below! 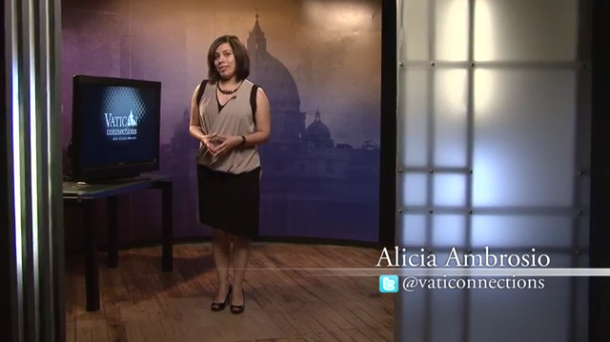 Every week brings new, exciting, and sometimes juicy headlines from behind Vatican walls and every week Alicia delves deeper into one of those headlines. 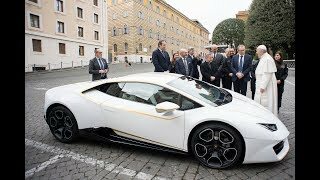 For a full run down of what’s been happening behind Vatican walls, watch Vatican Connections. Already watch the program? 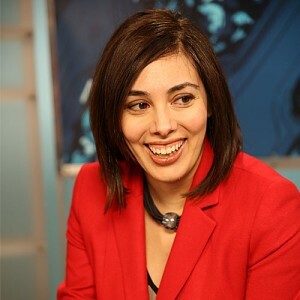 Come back every Friday for an in-depth look at an issue, headline or person. 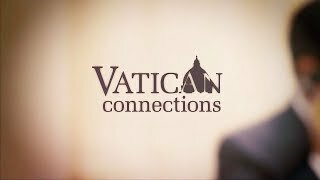 Season 4 of Vatican Connections airs every Friday at 8:00 pm ET.